Kansas Volleyball Association Rankings for 2015 pre-season. 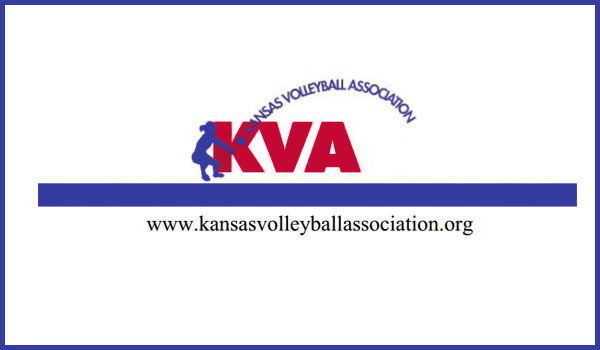 The Kansas Volleyball Association is pleased to announce the 2015 Pre-Season Volleyball Rankings sponsored by PrepVolleyball.com. Rankings are from the KVA not Sports in Kansas.